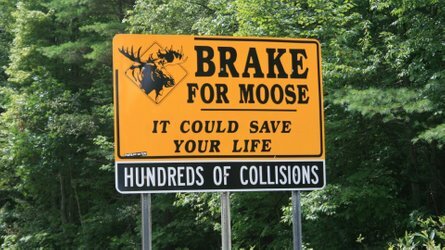 Ah, the BMW GS series. 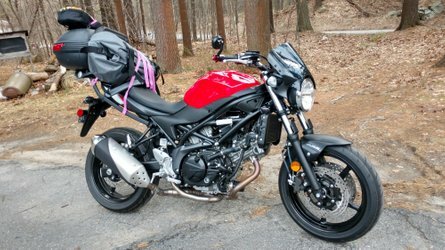 love it or hate it, they've become one of the must have bikes for wannabe adventure bikers around the world. 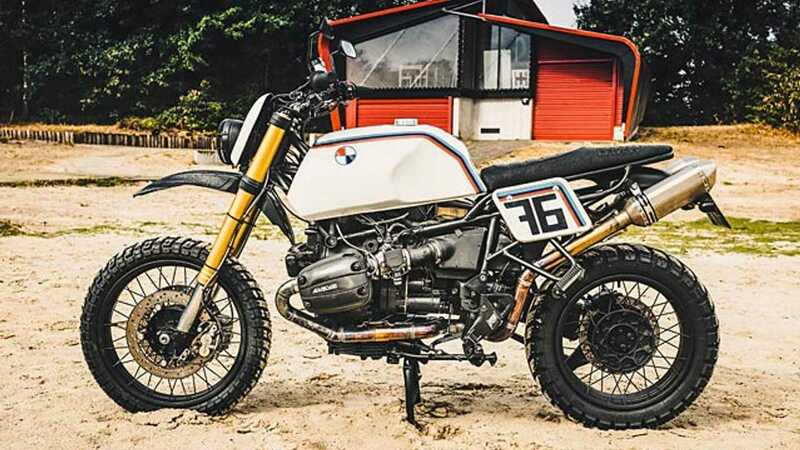 The custom builders at Moto Adonis in the Netherlands have taken the opposite approach to metal panniers, crash bars, and fog lights, and they've turned an R1100GS into a rugged looking retro scrambler which they've named the "MAD Baja 1100." 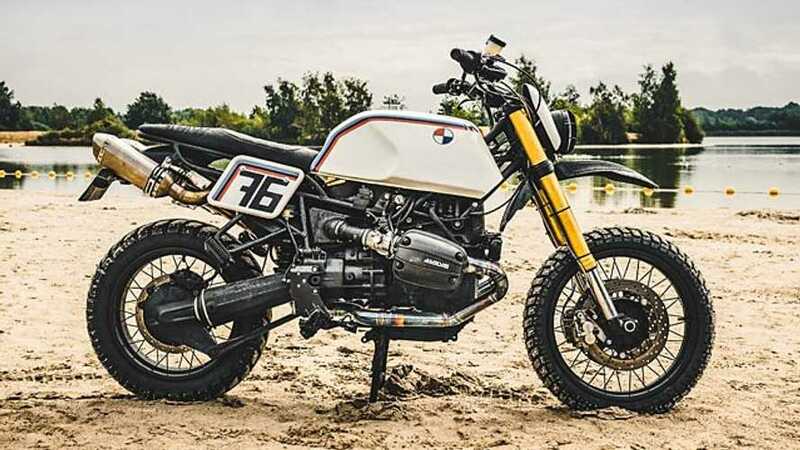 This bike was inspired by the Baja 1000, a grueling off-road race across the Baja California peninsula in Mexico. 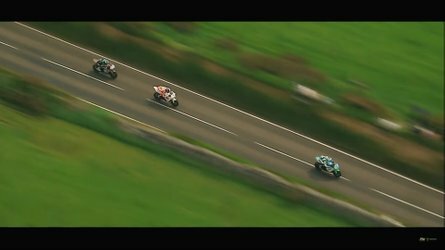 Emerging from a series of time trials in 1962, the race has pitted cars and motorcycles against each other across 850 miles of harsh desert for over 50 years. The 2 into 1 into 2 Exhausts look great! Moto Adonis modified the bike from the ground up with the removal of the stock fairing and fuel tank. The suspension was changed at the front for more traditional upside-down WP forks, and at the rear a YSS shock has been added. 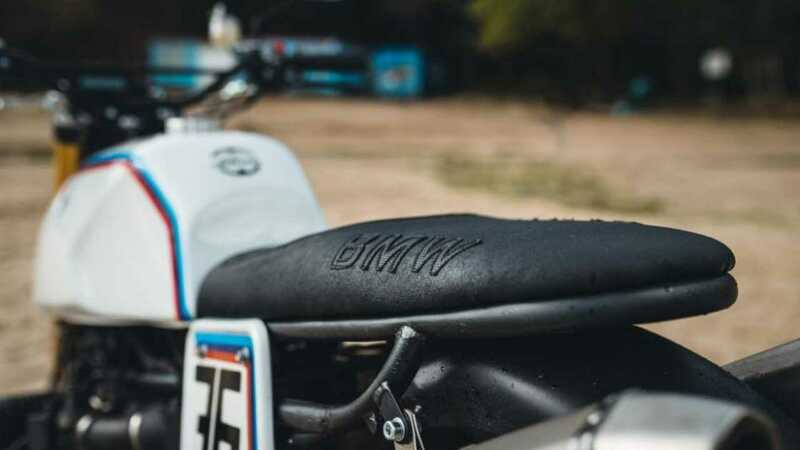 The new seat, K100 tank, and front mudguard transform the lines of the bike from an adventurer to an aggressive scrambler. The new seat and K100 tank give the bike very clean lines (For a GS). 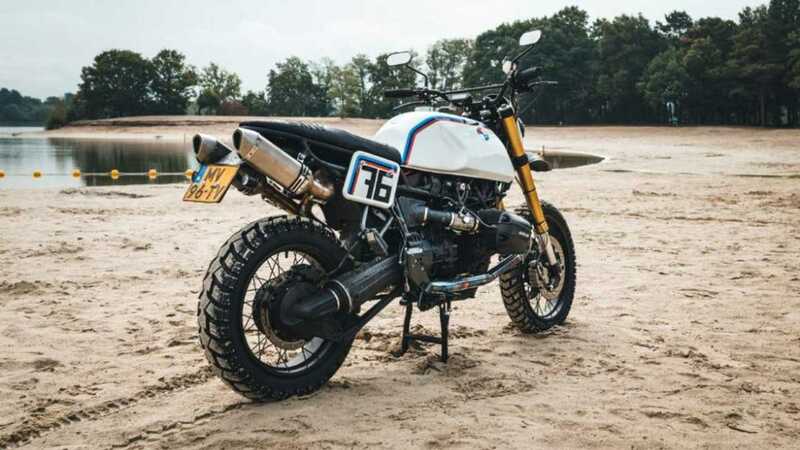 Painted in the traditional BMW red, cream, and blue Motorsport livery, the bike was also customized with Brembo brakes, an LED headlight with a protective grill, a Kosos digital display, and Heidenau K60 scout tyres. The engine was rebuilt and overhauled and upgraded with a new oil cooler system. A custom 2 into 1 into 2 exhaust was designed for bike, which ends with two bolt on Akrapovič mufflers. Quite beefy forks, and a serious looking muffler setup. If you want a bike like this, Moto Adonis is offering future builds on pre-order for €21,950.00, which is around $24849.99. 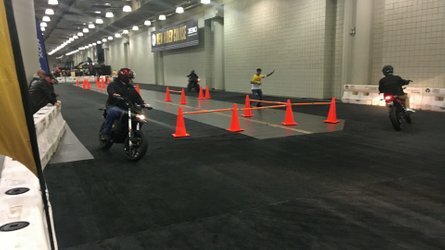 The build can also be replicated on the R1150GS. 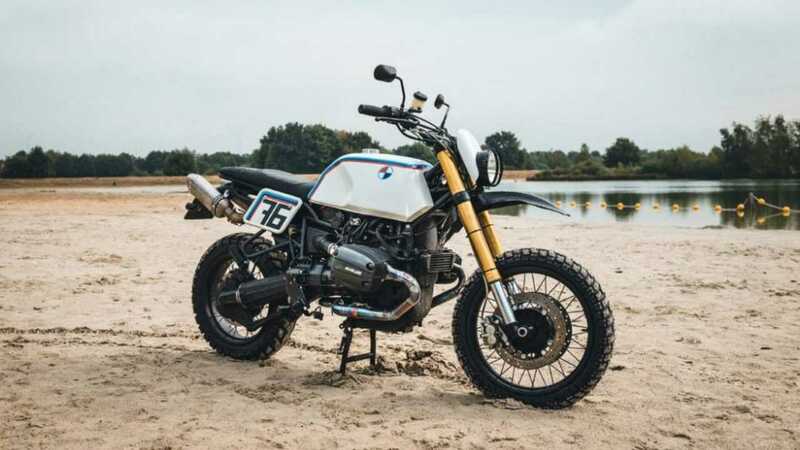 So if you've always wanted a GS but couldn't face channeling Ewan McGregor's Long Way Round every time you went for a ride, maybe this is the bike for you.